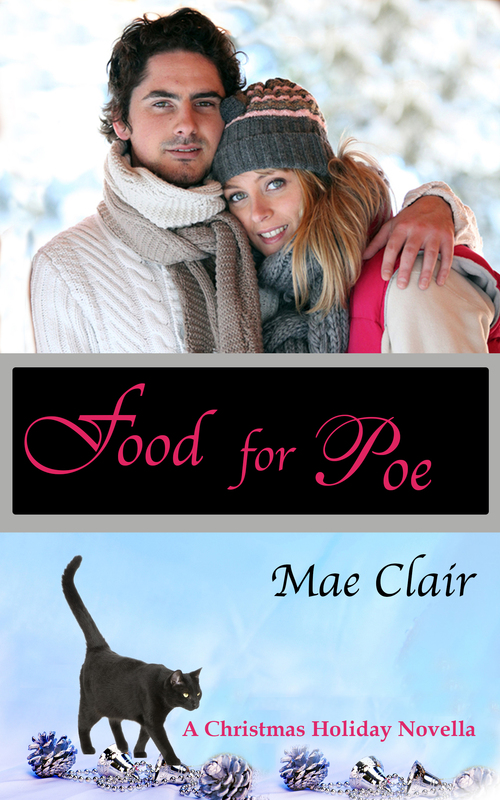 This entry was posted in Book Covers, Cover Reveal and tagged Christmas, Food for Poe, Holiday Novella, Horror, Mae Clair, Paranormal, Romance by Mae Clair. Bookmark the permalink. I love all – cover, story, as far as I read in the blurb, and the cat(s). I already added it to my list. Have a lovely vacation with DH! I’m with Carmen. Love the cover, blurb, and the cats. Have fun in the tropics! I’m adding to my GR now. I’ll volunteer for promotional purposes. You’re always welcome at my place. Thanks so much, Craig and I will take you up on that 🙂 I know you’re in the middle of a blog tour, so we can figure out the details when everything quiets down for you. I hope Will O’ the Wisp is finding new fans. It’s an ideal read for Halloween. It will play right into your schedule. My stuff will slow down in about ten days, and stop by the end of the month. Gives you all of November to lead into Christmas. Oo, you must say hello to Oz and Willow for me 🙂 My last cat was a black male (Onyx) and I kept picturing him when I wrote Poe. So glad you’re looking forward to the read, Lauralynn! Fine job on the cover and getting out a holiday novella! WTG, Mae. You can’t go wrong with a cat story. Oh- I’m looking forward to this one. I love your stories and I love Christmas, so it’s a perfect match. I LOVE this cover!!! Looking forward to getting my mitts on it! Wonderful to hear! Thanks so ,unchanged, Stanalei! Gorgeous new cover and the story looks lovely. I’ll look forward to the new book comming out. Thanks, Daisy. I wanted to put something out for the holiday season and enjoyed including “Christmas magic” in this one! Sounds like a fun read. I’ll definitely be settling down with my Kindle and a cup of tea with your story during the Christmas break. And I’m looking forward to meeting Poe. Great job on the cover, Mae. 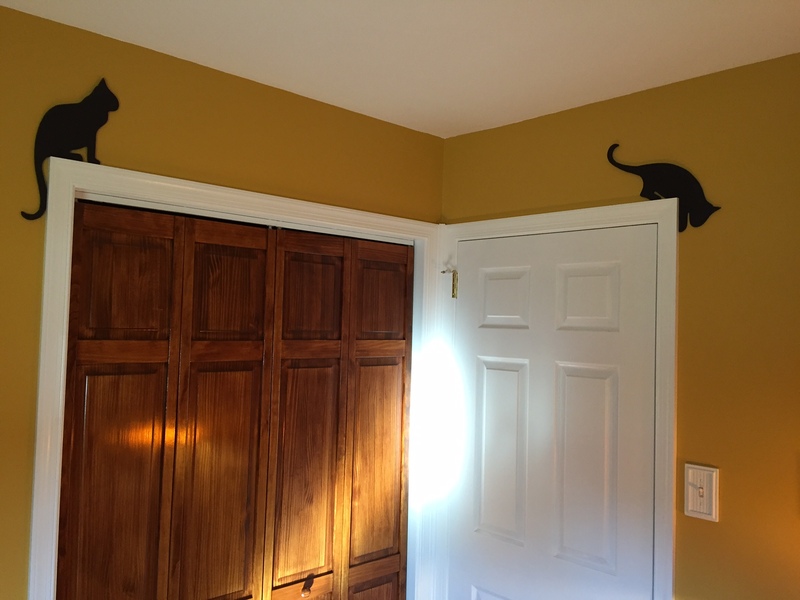 You got black kitty kats and didn’t tell me! 😀 … Love ’em! 🙂 Aren’t they great? I am such a helpless cat fanatic!